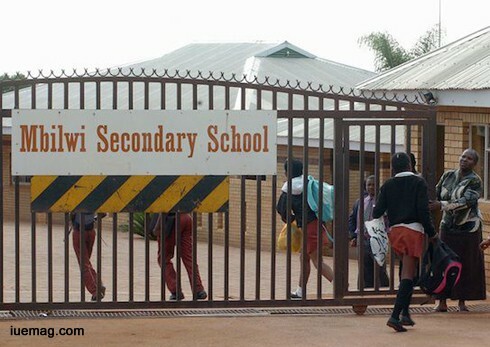 Is Mbilwi High School Undisputed Best Performing School in Limpopo or is it Designed to be? At the beginning of every year, thousands of people gather at a certain venue to listen to the MEC for Education in Limpopo announcing the grade 12 results. Amongst the thousands are, politicians, religious leaders, chief directors and directors in the department of education responsible for schools, teacher unions, principals, teachers, SGB’S and many invited stakeholders and academics. To add to the list, media, both print and electronic is invited, in particular, the three main radio stations in the province, which are: Thobela FM, Phalaphala FM and Munghanalonene FM. So, millions get to read and listen to this announcement. This was the case on 05 January, 2017. 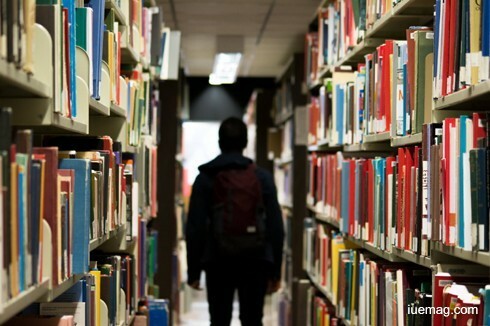 The list of guests and listeners of radio, to readers of newspapers, suggest that the intelligentsia of the province and beyond is exposed to the grade 12 results. What baffles me, is that no one has ever questioned the criteria applied to select the best schools in the province. Rather, one academic or statistician in the province, has not scrutinized the reason why one school in the province could obtain position one for more than a decade. It is worth noting that, it is the only one with that record, in the whole country! Even the media, which is supposed to be the eyes and the ears of those that cannot see and hear, is unable to correctly analyze this anomaly. My question is, “Is it by design or omission that Limpopo Department of Education continues to deny other schools, to fairly contest the position of the best performing school in the province?” Any criteria used to determine the best in a group, should be fair and objective and not designed to favour others or give others an advantage over other competitors. This is the case in point in case of Mbilwi High School. Seemingly, the trend of this unjust criteria is about to perpetuate into independent schools. The Limpopo Department of Education, claims to recognize best performance through the number of bachelors obtained. This reason alone, is a farce! It should be, the number of bachelors obtained against the number of learners who wrote. I will come to the specifics later! When the Minister of Education, Mme Angie Motshekga, announces the best performing provinces, she does that based on the overall percentage pass. She, however acknowledges those provinces that produced a higher number of bachelors. This criterion is also used in Limpopo, when it determines the best Districts and Circuits. It is only, for the reason best known to the Limpopo Department of Education, that the same criterion is not used in the selection of the best schools in the province. To use the overall pass percentage, gives all provinces, districts and circuits a fair chance in the competition. Provinces, Districts and Circuits with few number of candidates, example; Northern Cape Province and Waterberg District in Limpopo, are given a fair chance to compete, otherwise, they would forever obtain the last position if this Limpopo criterion is used at those levels. This category recognises schools that obtained the most bachelor passes. Each of these schools must have a minimum of 50 or more candidates that wrote examinations. The above table shows a fair and just criterion to judge the performance of these schools. 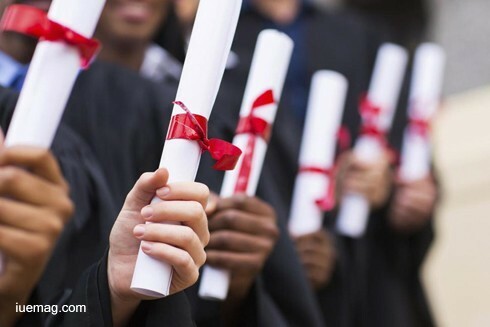 It indicates the percentages of bachelors obtained by the schools, regardless of the number of candidates. (All of them have 50 or more candidates) This is how it should be done and not what Limpopo Department of Education wants us to believe. If you look carefully on the performance of Northern Academy, you will realize that, more than half of their candidates (326) did not obtain bachelors! So, how does it becomes the best! If you were to consider all the results of independent schools, you may find that, it is not even the third best in the province in that category! This category caters for top three schools in the Province with 50 or more candidates and in terms of bachelor passes. This table indicates how the positions of these three schools would be, if the correct usage of the criterion was fairly and justly applied. It means that, both Thengwe and Mbilwi could not even be amongst the best three in the province given the percentages of bachelor passes they produced. This, I am sure, has been the situation for the past decade, where everybody was made to believe that Mbilwi was and still is, the reigning champion of Limpopo schools! What a big lie! It is said that, “A lie repeated several times, may become the truth”! Was this the intention? I hope those that have long realized the unfairness of this criterion, were not discouraged to perform better at their schools. If I was a white person, writing about this, the obvious reaction, would be that, I am racist, because I am black, I run the risk of being called 'anti-revolutionary, anti-transformation and intransigent'! But, because I do this, to correct a ‘mistake’ which happened for over a decade and nobody seems to give a damn, I am not worried. People must know the truth. The above schools are former model C schools, which are presently referred to, as quintile 5 schools. If I would assume that, the purpose of the dreaded criterion used by Limpopo Department of Education, is to give the rural and township schools an advantage, then we are doing it wrongly. We would rather categorize our schools in quintiles, as they do when results are announced nationally not this utter prattle of a criterion. We would then have the best schools in quintile, 1, 2 and 3 and then the best in other quintiles. I have realized that in 2016, Dendron High School registered more candidates that it has never registered. I hope this was not in an attempt to compete with Mbilwi! All the years, Mbilwi registered around 400 candidates. The other school is Makgoka High, which, in terms of Limpopo, is number 14, with a pathetic 20% bachelor pass percentage! Who should celebrate this mediocre? Let me give an example: In a PSL league log, if two clubs were competing for position one, and before their last game they were equal in points and goal difference, and in the last game the other one wins by 8 to 7 goals and the other one wins by 3 goals to 0, you cannot say the first one wins because of more goals. The fact is, the latter’s goal difference is 3 and the other one is 1, regardless of the number of goals scored. In conclusion, it is important that the Limpopo Department of Education acknowledges this horrible mistake and rectify it from the coming Class of 2017! Lest we become the laughing stock of the nation. Those that do not believe this, may go back a decade and analyze those results. Any facts, figures or references stated here are made by the author & don't reflect the endorsement of iU at all times unless otherwise drafted by official staff at iU. This article was first published here on 23rd January 2017.